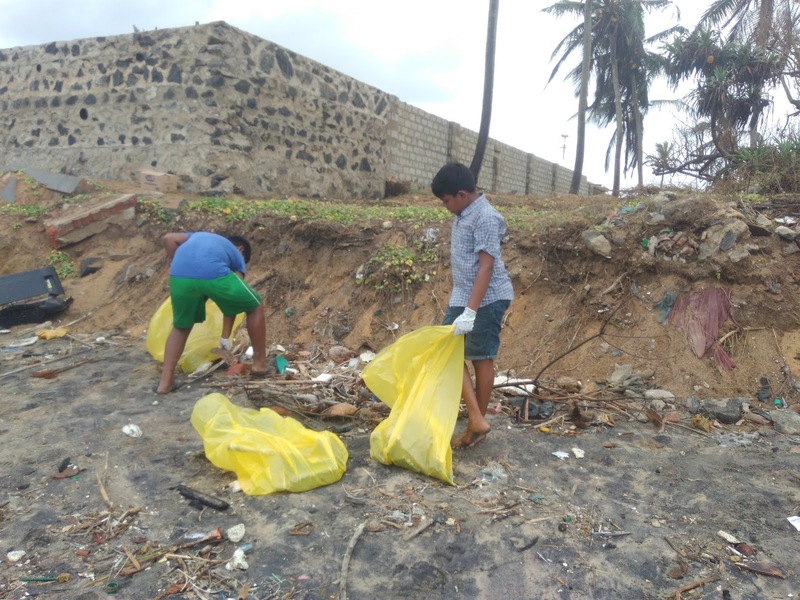 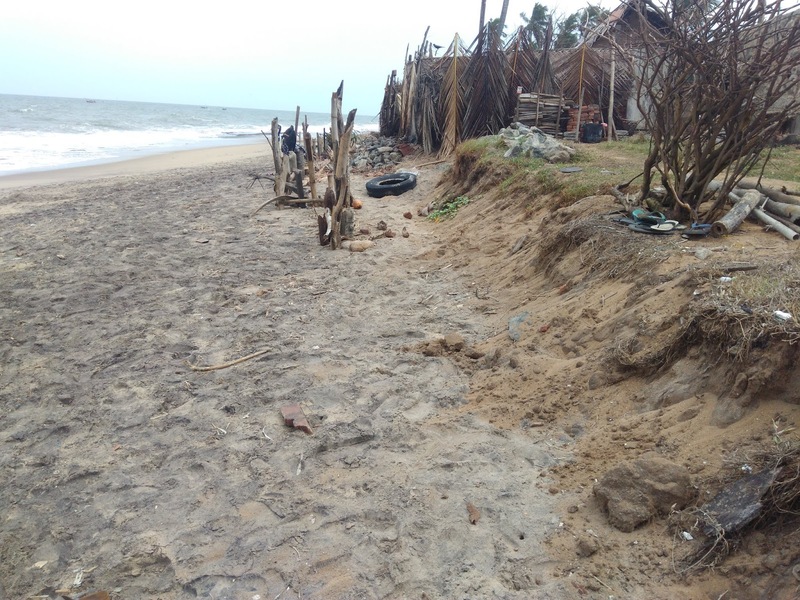 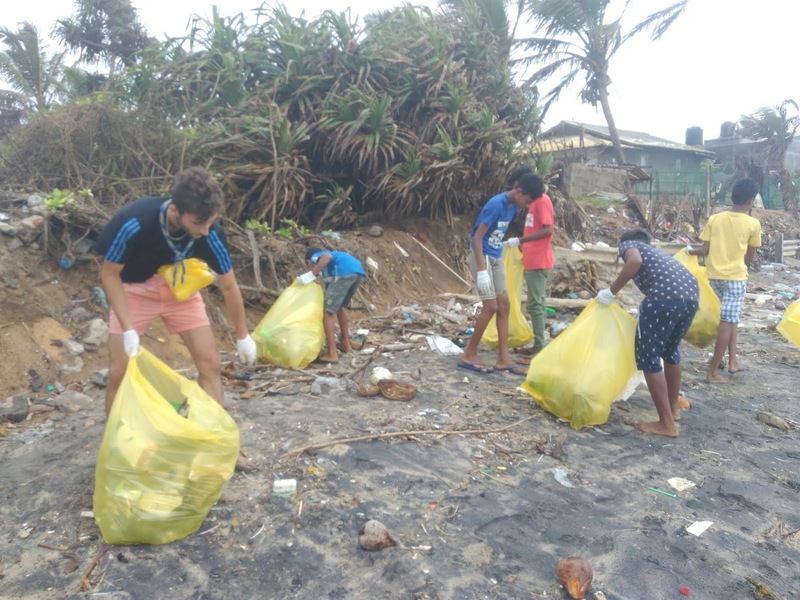 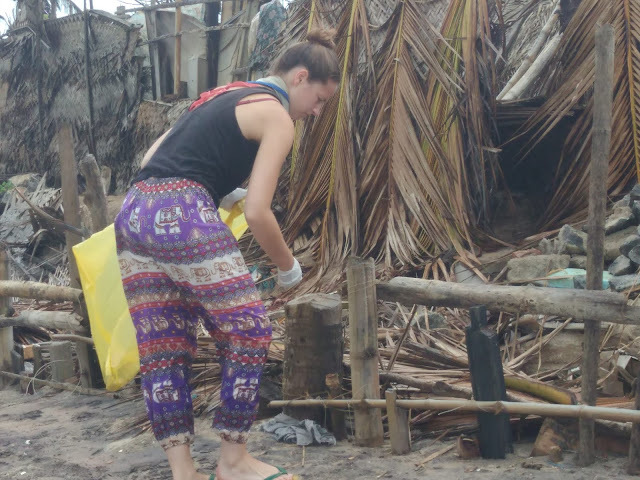 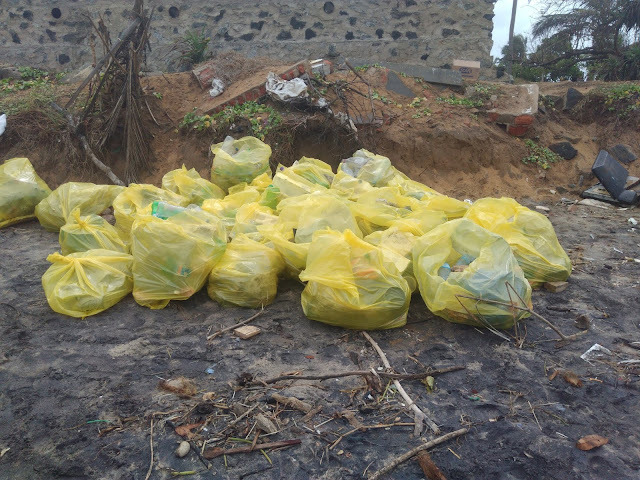 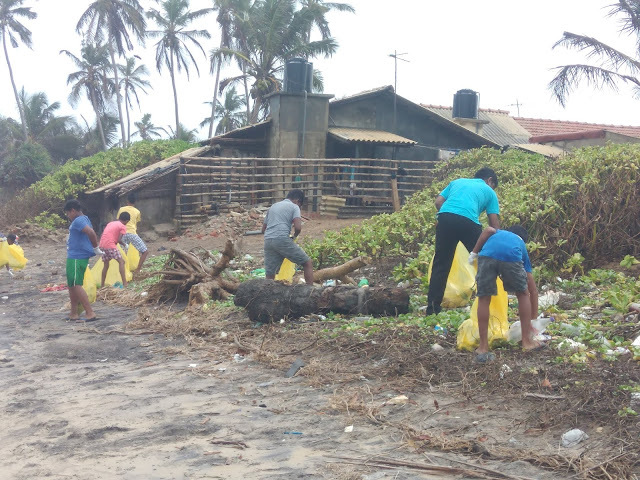 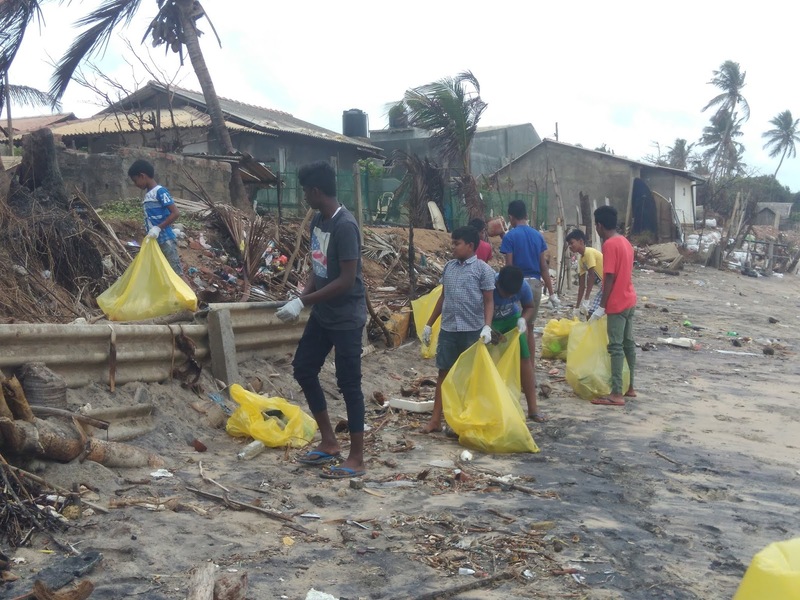 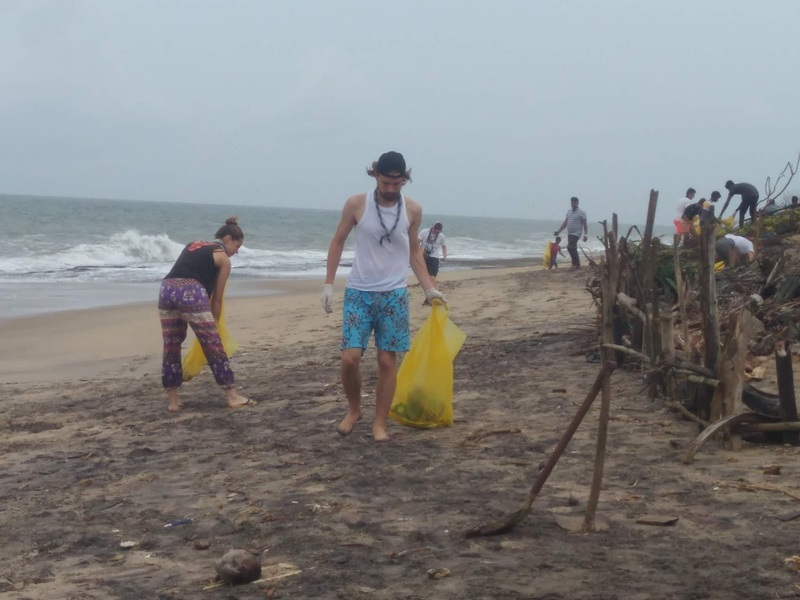 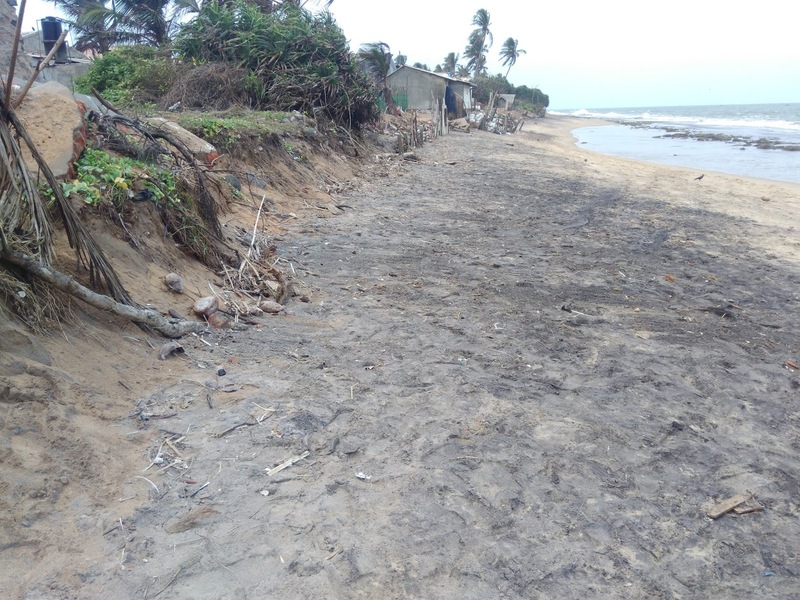 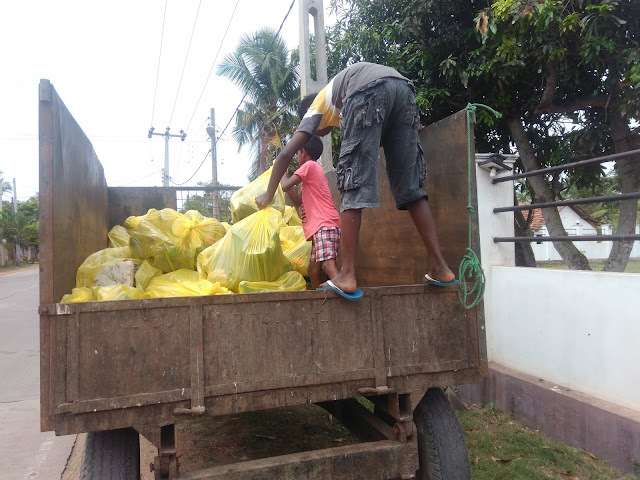 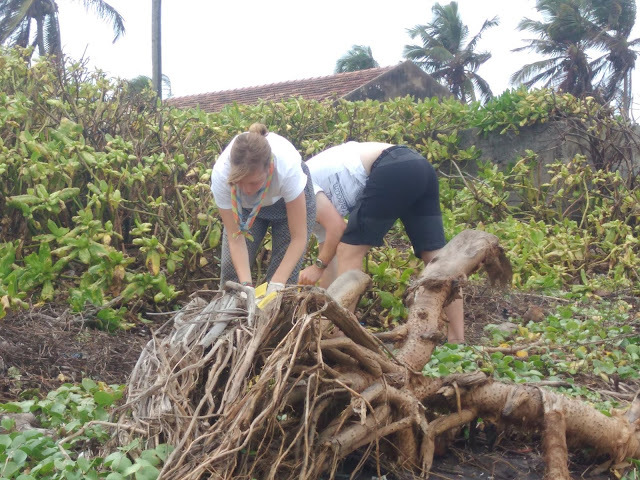 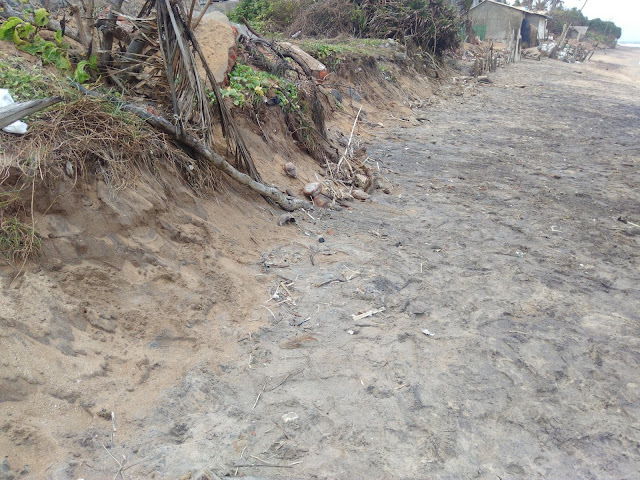 National Fisheries Solidarity Movement Organized a beach Cleaning Programme collaboratively with a young group of Sri Vimukthi Fisher Women Organization members of united negombo lagoon fisher people's organization and French scouts team. 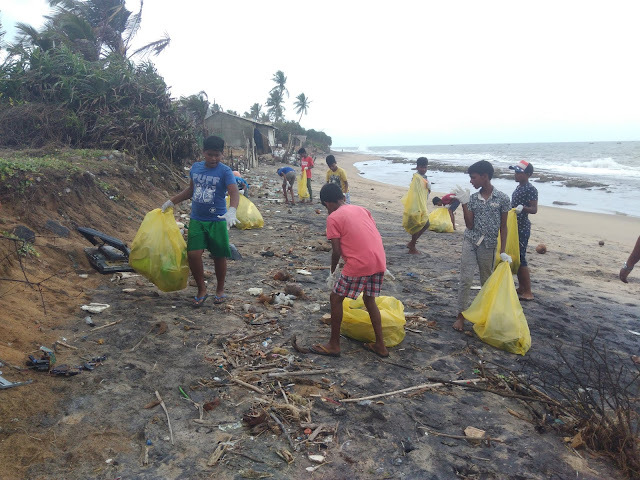 the programme was organized in Basiyawatta on 14th of August 2018. Around 20 members have participated in the beach cleaing programme.